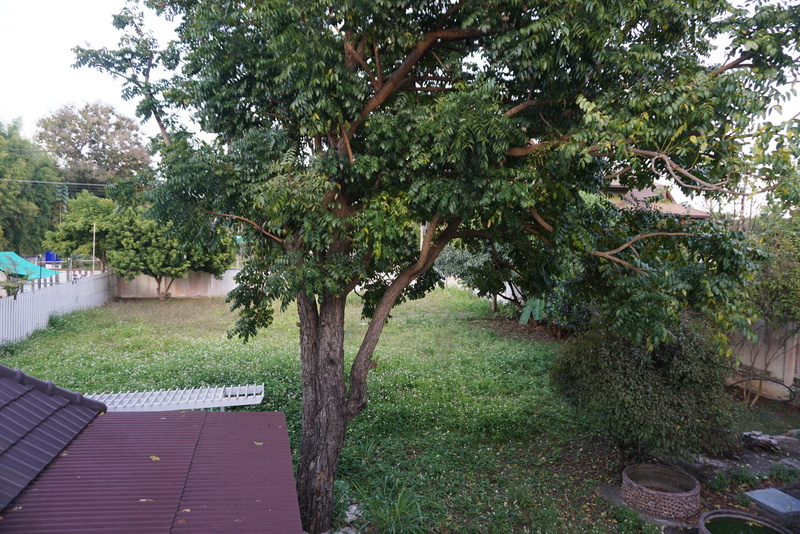 Located on Chang Phueak area. 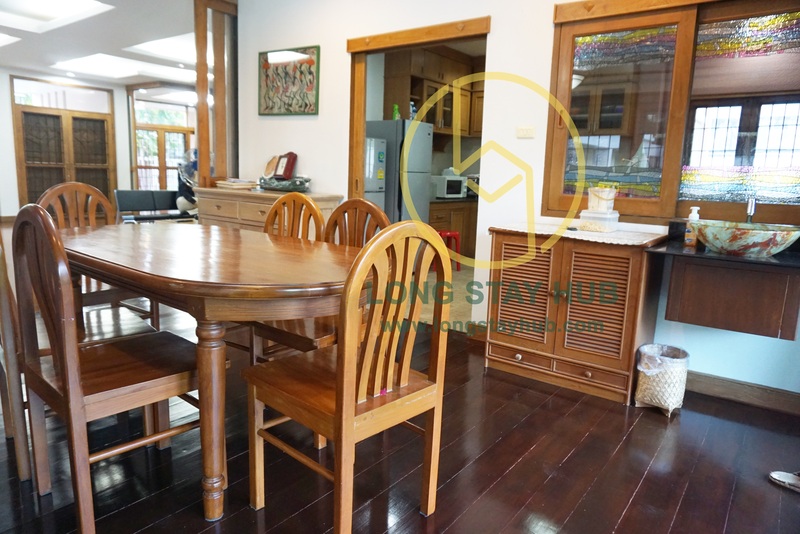 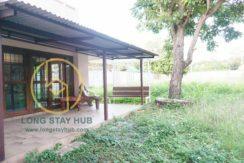 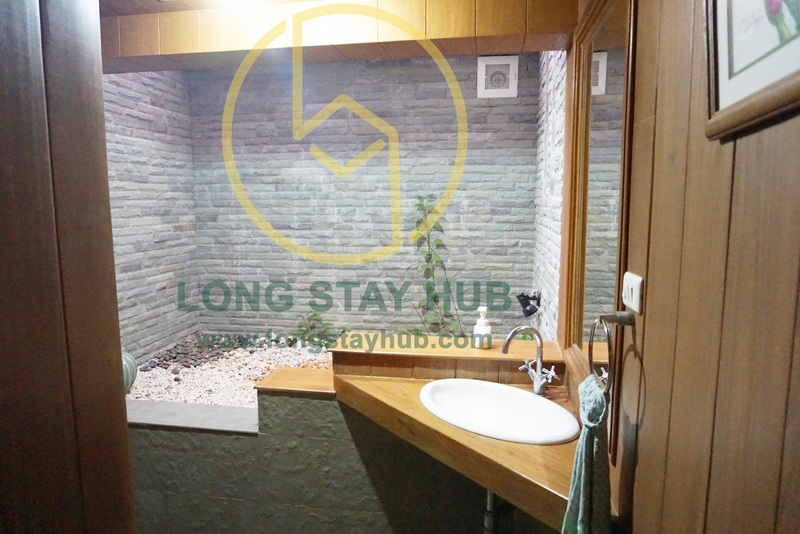 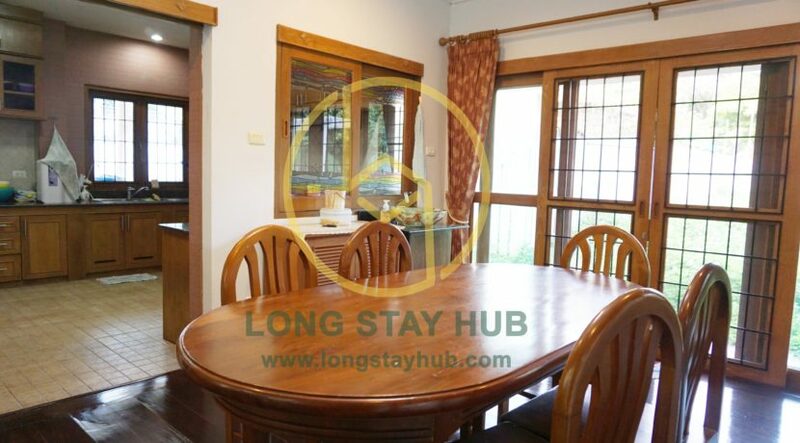 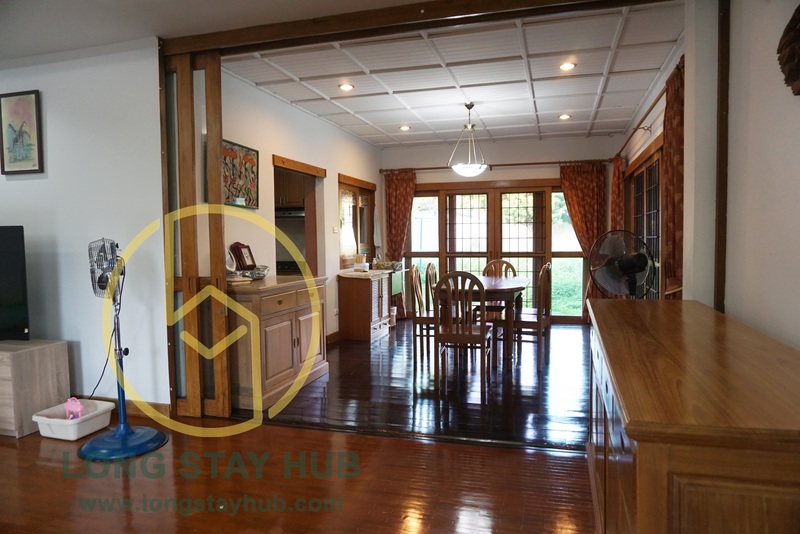 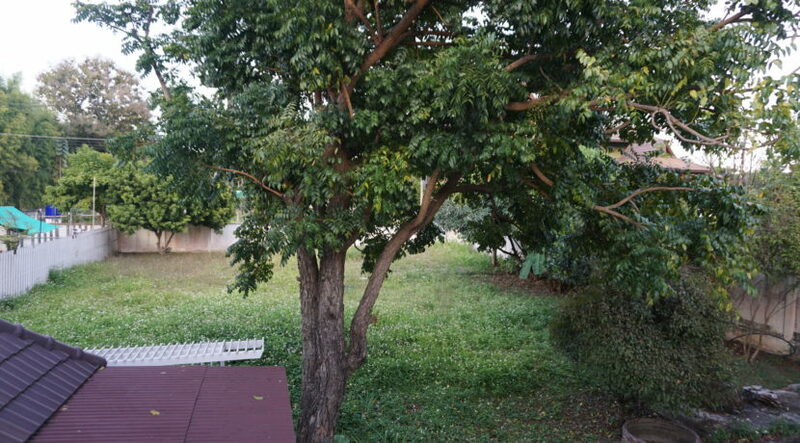 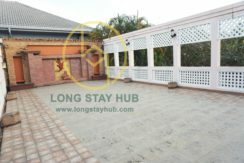 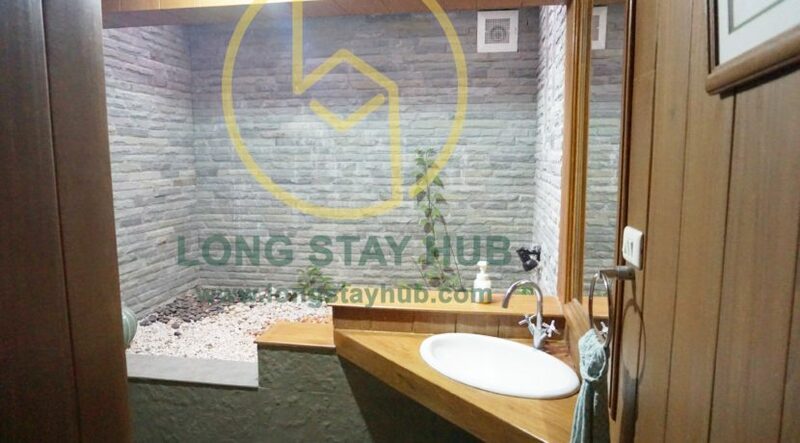 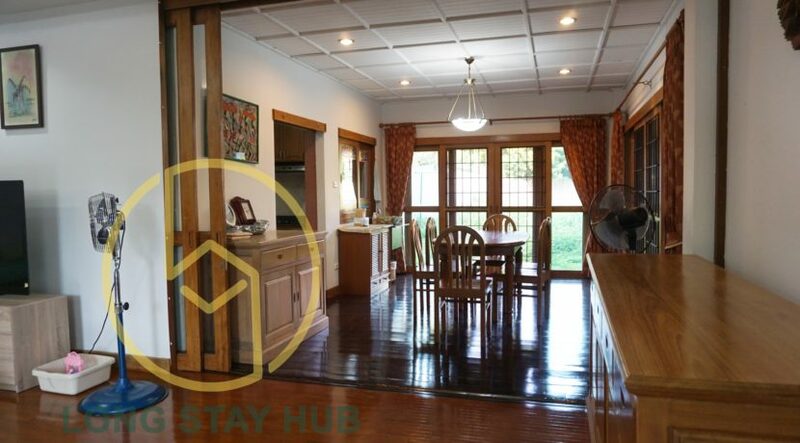 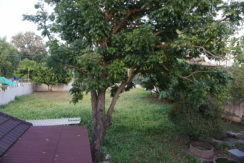 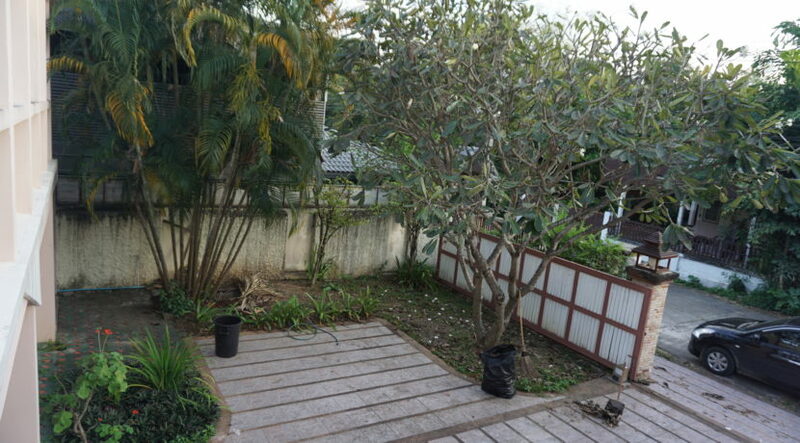 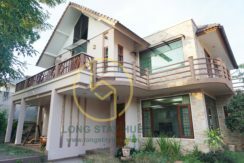 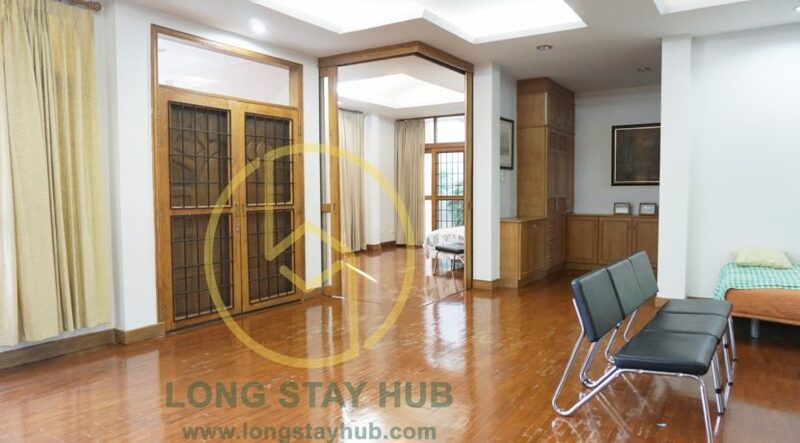 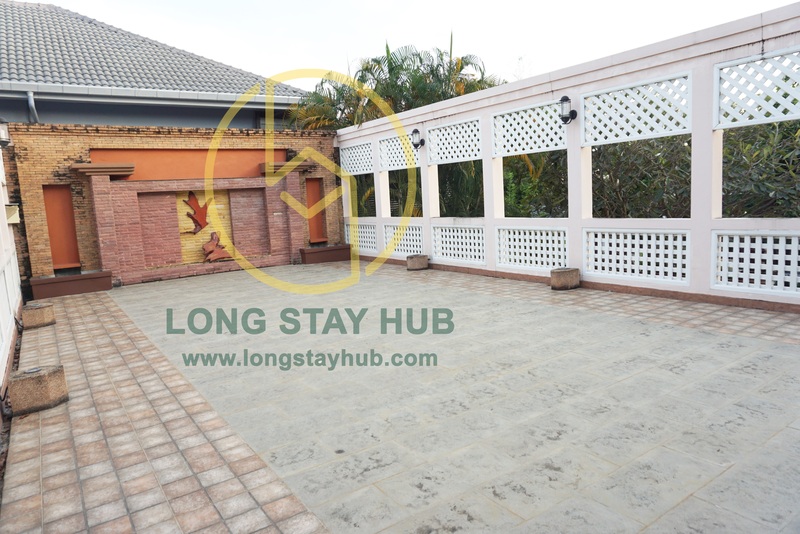 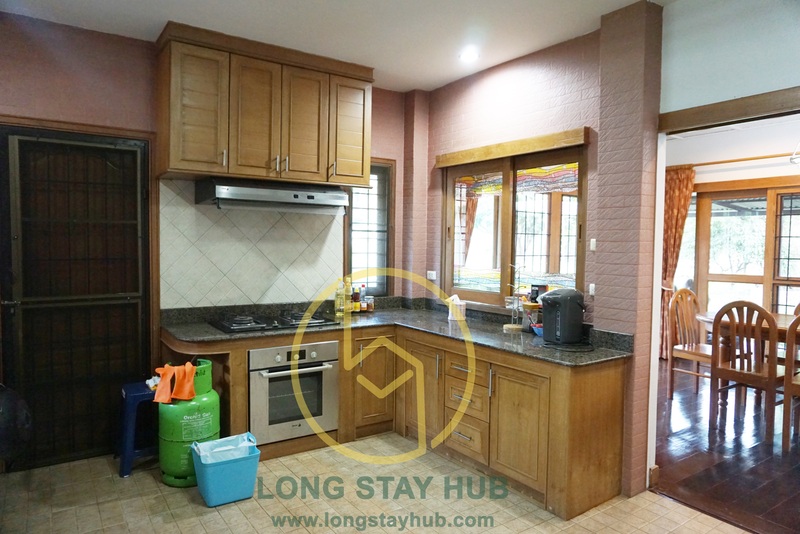 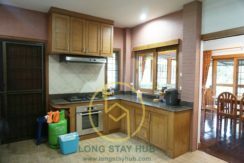 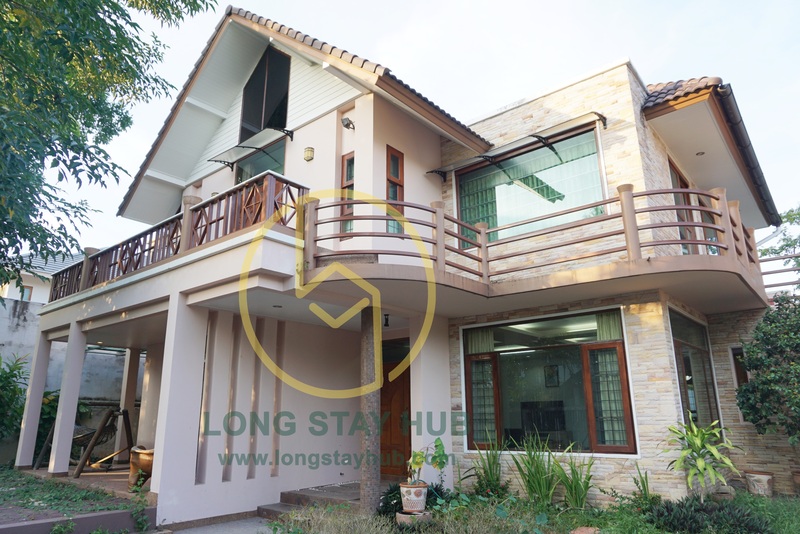 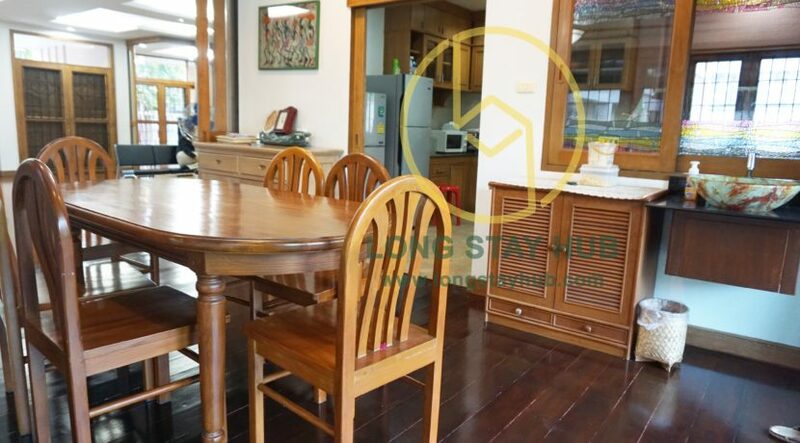 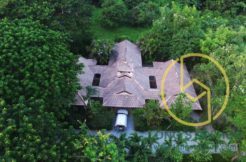 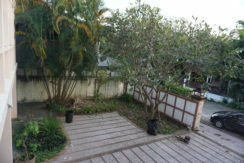 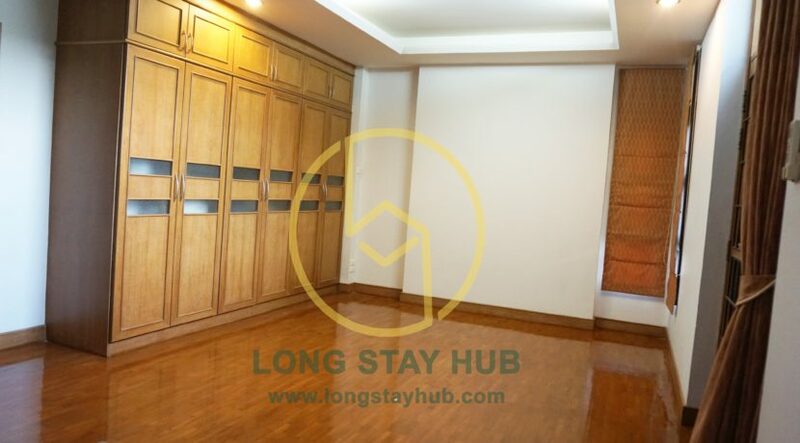 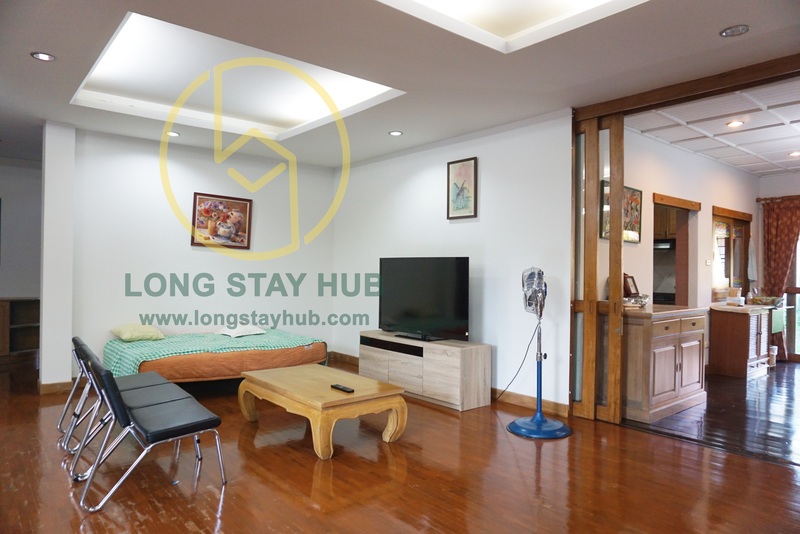 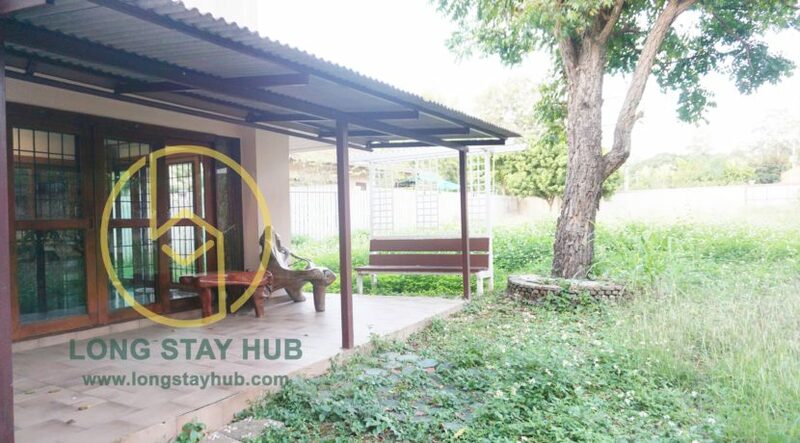 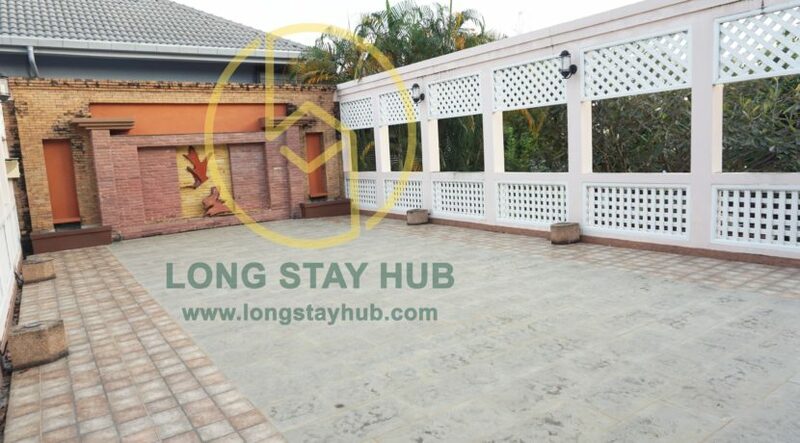 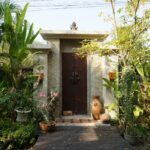 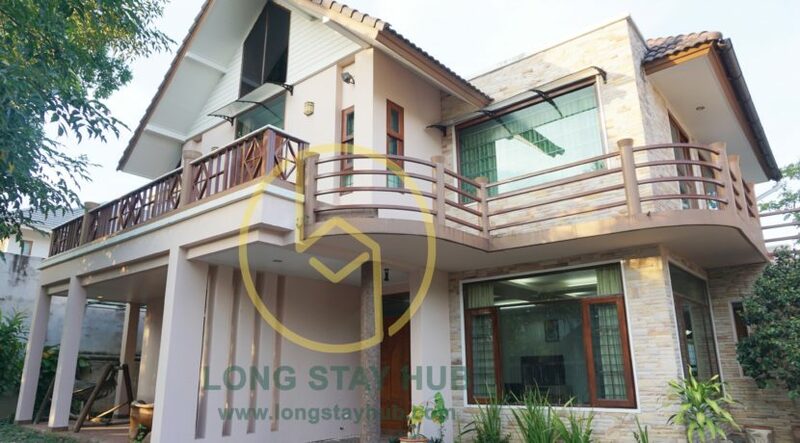 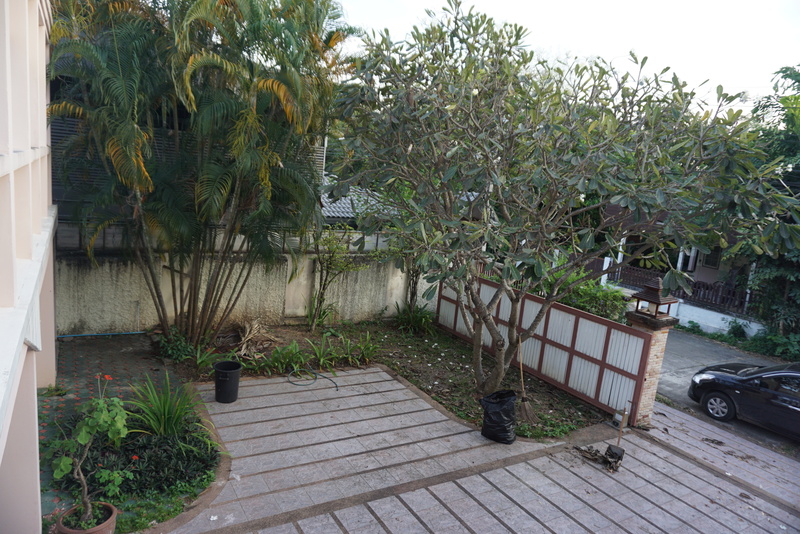 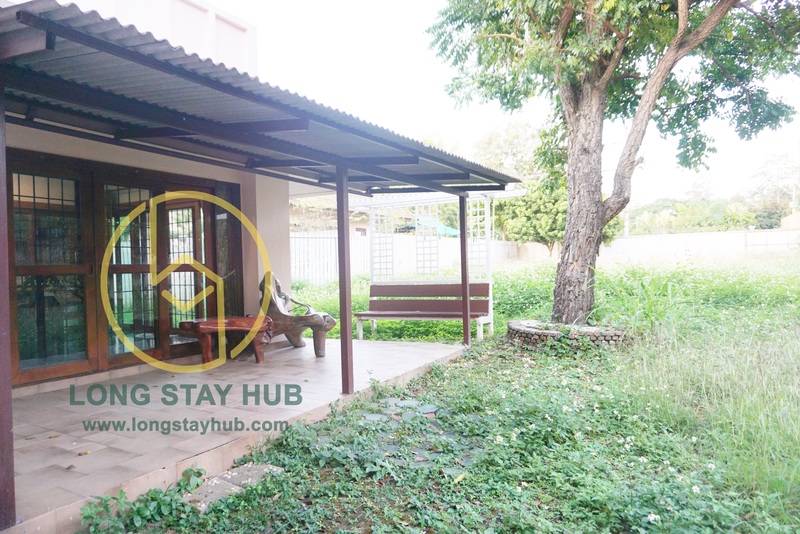 This fully furnished house is 65,000 Baht/ month for rent. It is equipped with beautiful wood parquet flooring and big windows allowing for plenty of natural light in the living area. 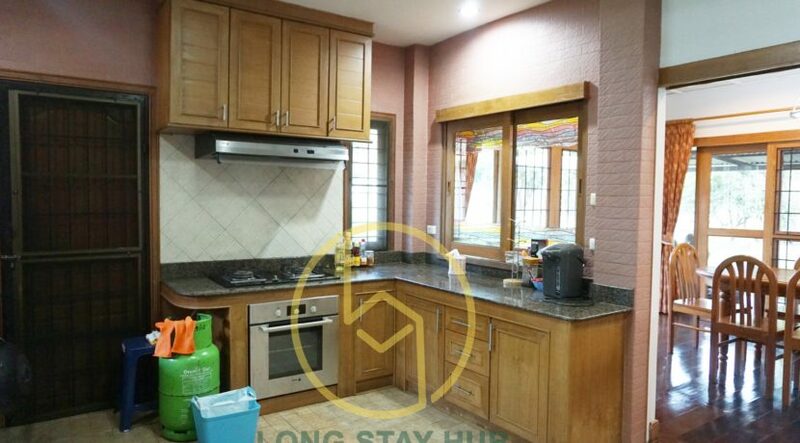 It comes with fully equipped western kitchen. 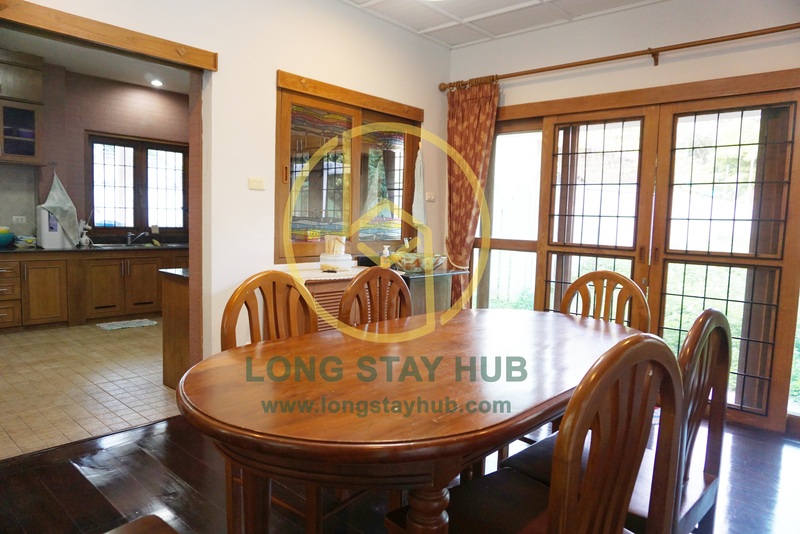 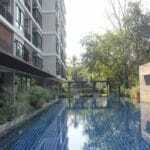 It is only 3 KM from Nimmanhaeminda road, Shopping malls and Restaurants.